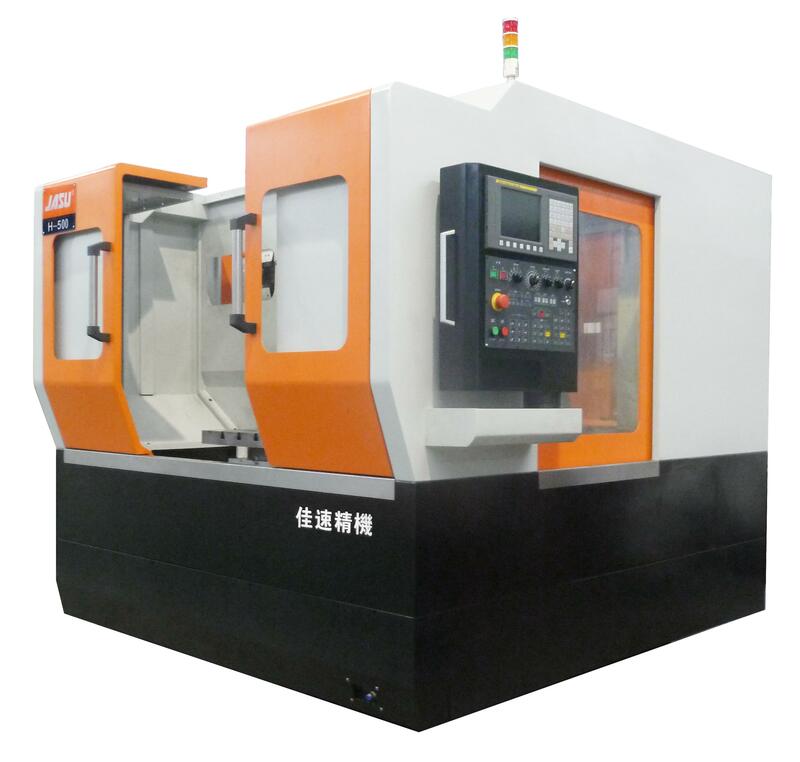 H-500 Horizontal Machining Center is a small model CNC milling machine with high precision and high speed. *Machine frame is made by advanced iron casting material, internal stress eliminated by aging treatment. 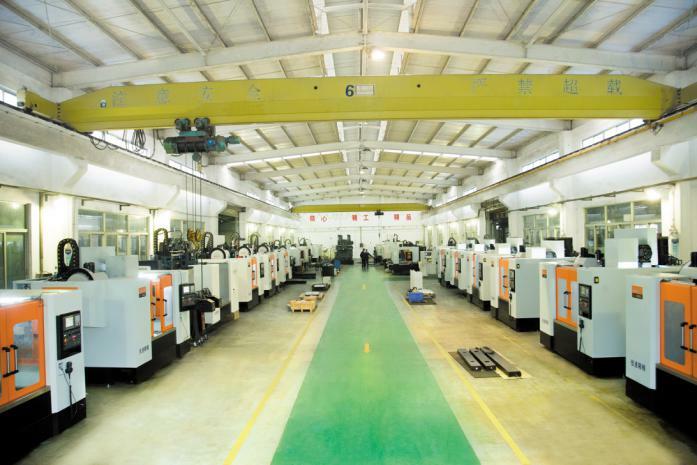 With box shape structure, the frame has excellent performance for machining and accuracy requirements.